Dumbarton came from behind to earn a 2-1 Ladbrokes Championship win at Queen of the South. 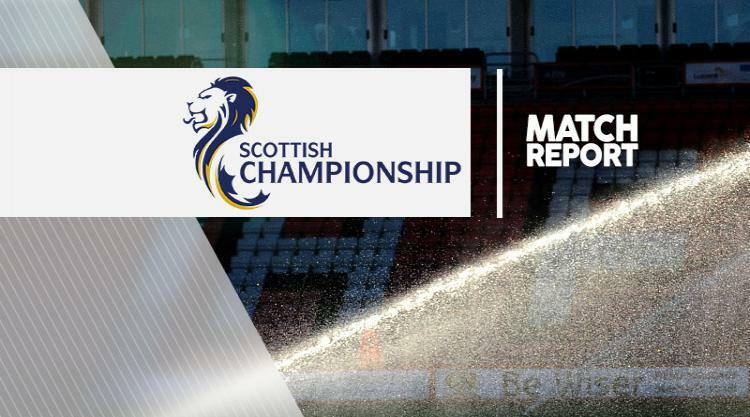 Stephen Dobbie gave the hosts a 15th-minute lead but Dumbarton rallied and goals from Sam Stanton and Robert Thomson gave them all three points. Dobbie opened the scoring against his former club when he latched onto a ball from Jordan Marshall and fired into the bottom corner following a fine turn inside the box. The advantage was short-lived though as five minutes later the visitors were level. Stanton sent a fine free-kick into the roof of the net after John Rankine had brought down Lewis Vaughan. And the Sons went ahead six minutes before the break when Thomson headed home a Christian Nade cross.